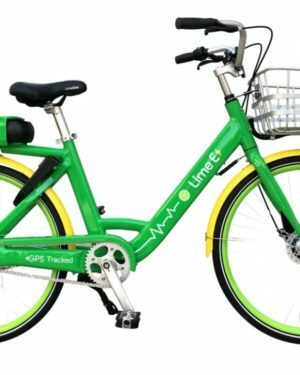 Lime has officially launched in the UK, with the country’s first fleet of Lime-E electric-assist bikes arriving in Milton Keynes. The bikes have a 250-watt motor, a rechargeable lithium battery and cost £1 to unlock and 15p per minute to ride. General manager for Lime UK Jaanaki Momaya said: “We’re excited to provide residents and visitors to Milton Keynes with a healthy, accessible and emission-free way to get around town.